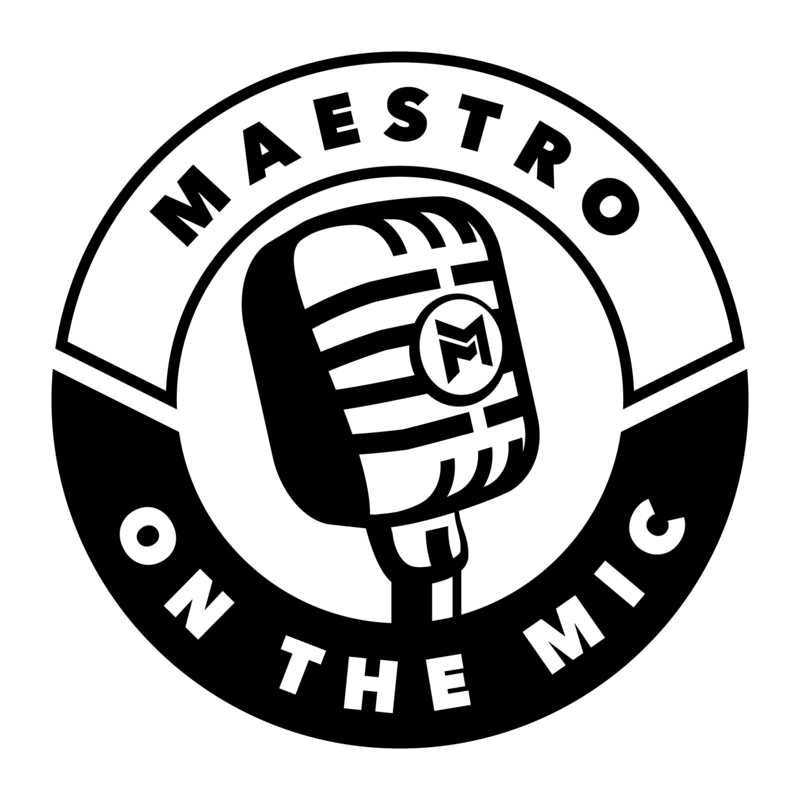 Maestro on the Mic is a podcast hosted by Dr. Shanté Cofield, aka The Movement Maestro, that helps movement professionals find their passion and turn it into profit. Episodes drop every Monday and Thursday. Interviews coming your way at the beginning of the week, short, solo-style advice and anecdotes every Thursday. Guests hail from all professions and walks of life, with the shared experience of having taken steps towards creating their happiness and living their best life…right now. You can control your future. You can decide how much money you make. You hold the power. Change your mindset, change your life. Join Shanté on a journey to see the bigger picture, find your passion, and discover how movement unites us all. 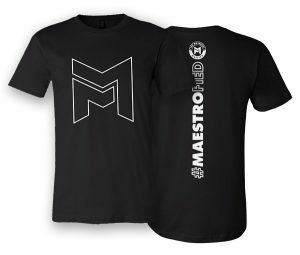 Come move with the Maestro.